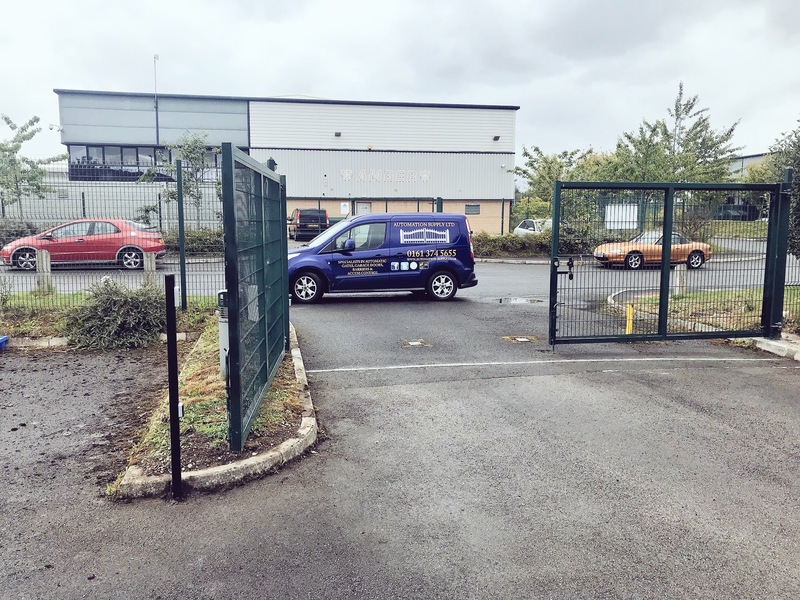 Job Specification – To supply and fit an automation system to operate a single leaf gate and allow entrance and exit to the staff car park. 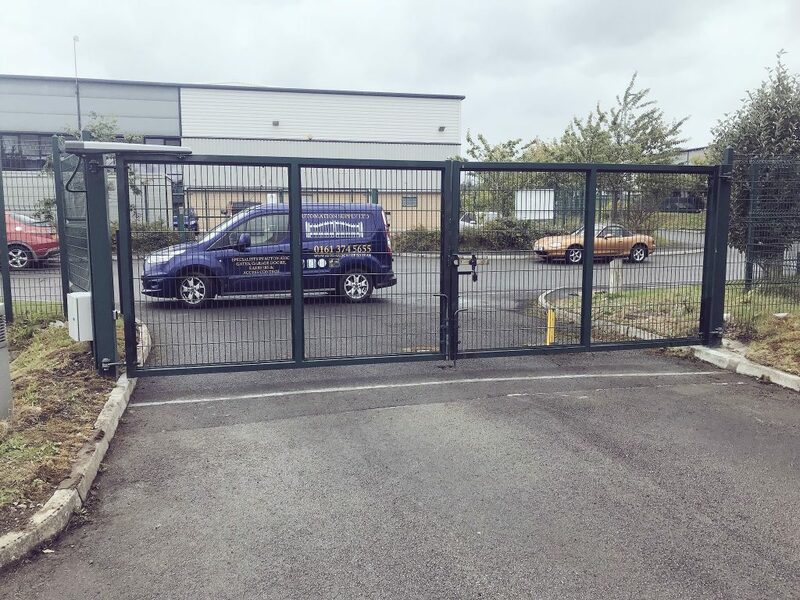 One gate leaf was secured in place to prevent two vehicles from travelling through the gates at the same time. 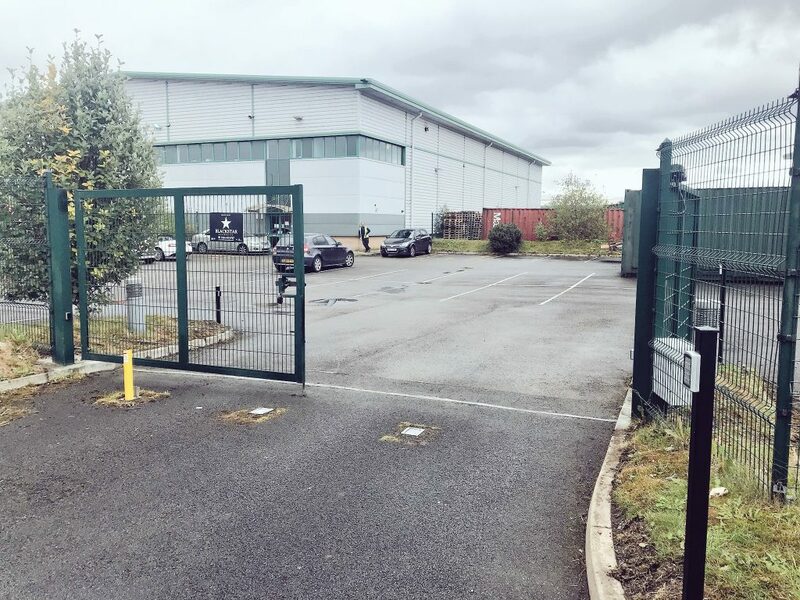 Operating System– The gate system is operated by entrance and exit keypads and senior members of staff have use of remote control transmitters. 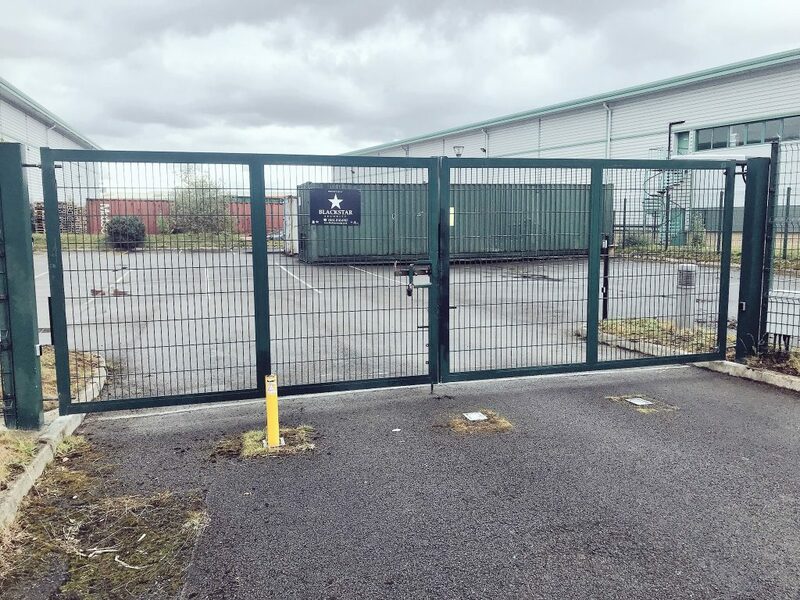 Regulations and Health & Safety– The gate has built in obstacle detection and two sets of safety photocells fitted across both of the openings. All trap, drag and crushing hazards have been tested to make sure the force pressure meets current regulations.